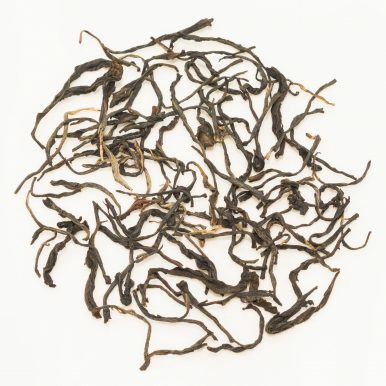 A black tea from the Abali Estate located in Arunachal Pradesh in India. 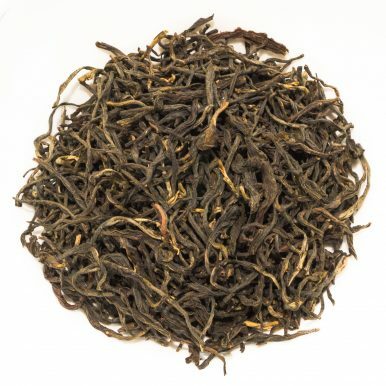 A rare hand-made tea grown by ethnic Tibetan tribes, it is strong and complex. The flavours are smoky, malty and earthy but with a zesty stony finish. 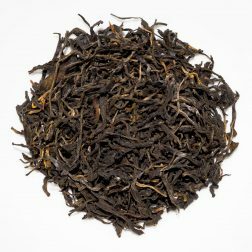 Arunachal Abali Autumnal black tea is a unique hand-made smoky offering from one of the lesser known tea growing regions of India, Arunachal Pradesh. 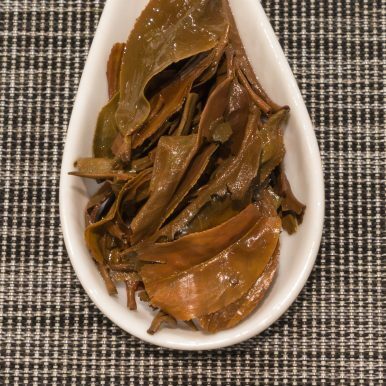 It comes from the Abali Tea Estate, located in the eastern part of the state, close to the border with China and its famous tea growing regions of Yunnan Province. The ethnic makeup of the area where Abali Tea Estate is located mostly comprises of tribes that migrated here from China, such as the Mishmi tribe. They have brought with them tea production methods from China that still influence the styles of teas produced in Arunachal Pradesh. 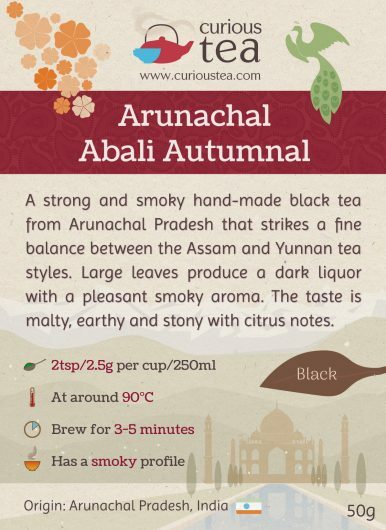 Arunachal Abali Autumnal black tea possesses dark coloured leaves and produces an amber liquor with a smoky aroma. 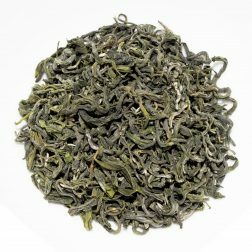 This is a strong tea but it still sits somewhere in the gap between the very strong teas from Assam and the much lighter black teas of Yunnan. The taste is malty, earthy and stony with lingering citrus notes on the aftertaste. This tea is bound to appeal to those that like their teas with a touch of smoke! 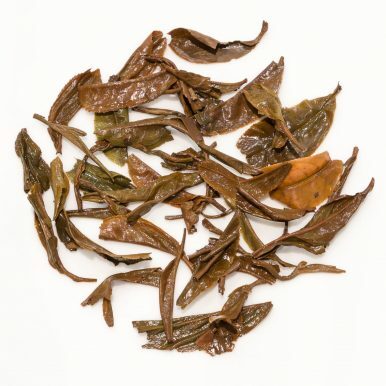 This tea is best brewed with water at 90°C for 3-5 minutes. If you like your tea stronger and more astringent, you can increase the water temperature and brewing time. 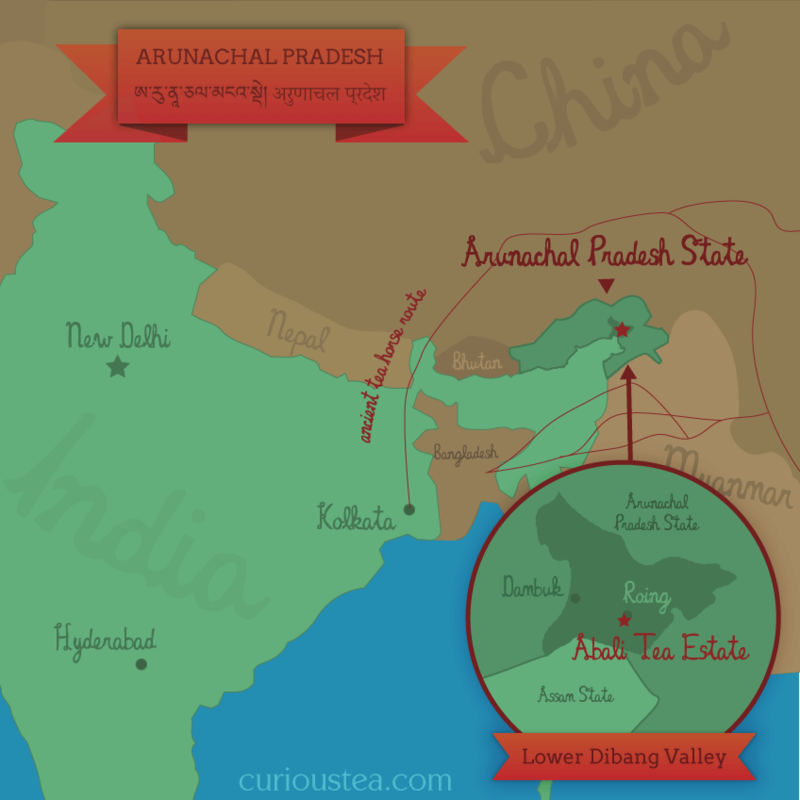 This Arunachal Pradesh Abali Estate Autumnal black tea was first featured in our March 2016 Curious Tea Subscription Boxes. 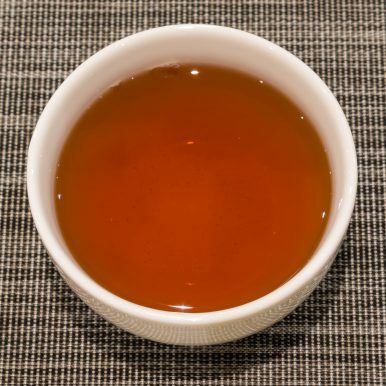 A particularly smooth and balanced Assam from the famous Dibrugarh tea district with a sweet taste, minimal astringency and malty, earthy caramel notes. A very fine grade (FTGFOP1) Darjeeling from Phoobsering Tea Estate. 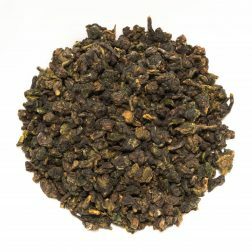 A mouth-watering, mellow champagne-like tea with balanced sweet floral notes. 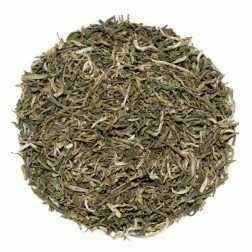 An unbaked beauty tea, it has that distinctive oriental beauty tea taste, although being much lighter. The flavours are of mild wild honey, with sweet and floral notes.